This video demonstrate how we can install XAMPP server services in MAC OS and configure Virtual Host environment for custom web folder path. When Evernote stop supporting sync more than two devices, Yes as user i use my Laptop Desktop and Mobile because of this new Changes By Evernote note taking is now not fun with evernote any more so i decided to say Bye Bye to Evernote and Switch to alternative. as my previous Post for Note Taking application only Google Keep is entered as new candidate but because of no Client application for Desktop its out from my list. Now i am Using OneNote Microsoft application yes the issue is there with linux support but at least i can sync with all my devices last time the issue with limited internet connection but now 4G services is available in india so i just started Migrating all my notes from Evernote to One Note the Process is Very Easy all you need to download Import Evernote to One Note tool which is freely available on Microsoft Site "https://www.onenote.com/import-evernote-to-onenote" As the Client app on Mobile its Free but you need to have Onenote application from Microsoft office and or use free web one tone version. Now i just started using one note application further ill update my experience with one note. 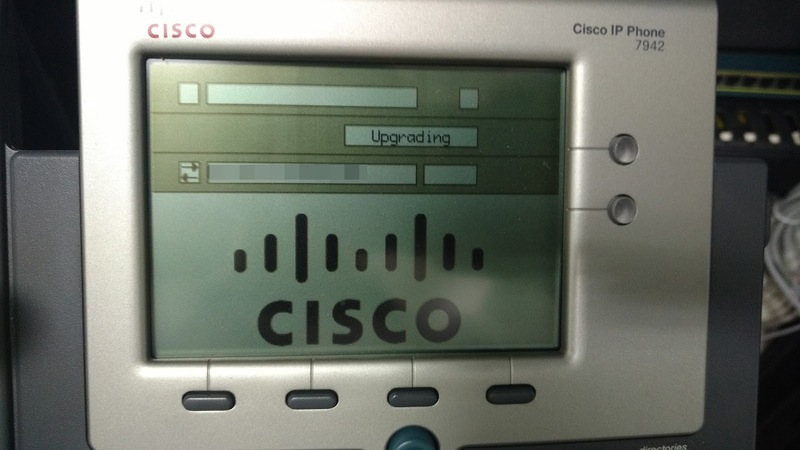 We are facing some issues with our VoIP network after factory resetting cisco phone (7942) the phone is loping (stuck) in Upgrading mode. the following command is showing that the phone is able to get ip address and i am able to ping to phone ip. So i downloaded the firmware from Cisco website an zip file that contain following files. 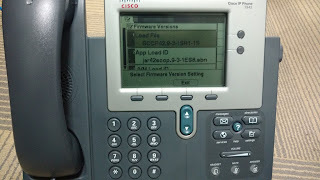 Create DHCP and TFTP Server on local system and connect phone to system we can use cross cable for firmware load. 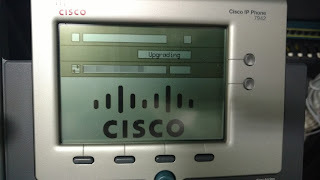 (but because of PoE base phone i dont have dc48v power adapter to do the same and also only one PoE Switch with multiple VLAN network already running multiple DHCP servers on network i dont want to use this procedure yes i know i care create separate VLAN and put my system and IPHOne port in that VLAN and use this but still i want something best that will protect me this kind of incident happening in future i used following. As i said the phone is previously working so the ephone and ephone-dn is already configured in CME Router. make sure the system is reachable from CME router using ping command. to copy the 8 files on CME router using following command. just replace Source file name as the files. Then i connect the phone still same issue. i started diagnose and same massage. It takes my 2 days to get the exact issue after running following command. Replace last file names as all require files. then i started all debug commands. 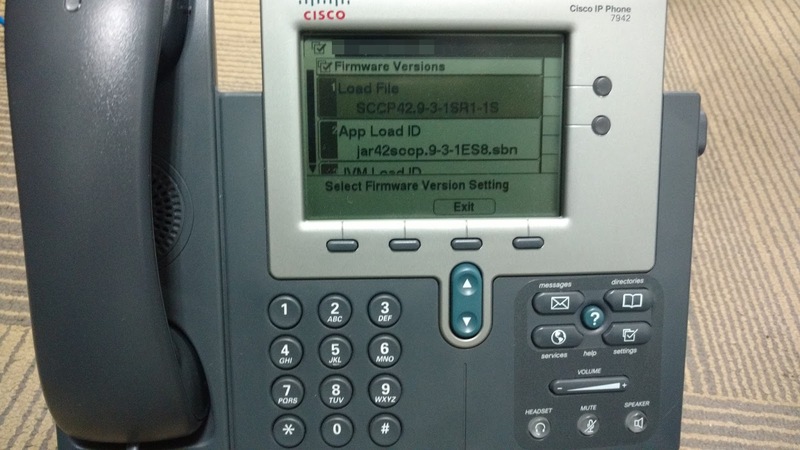 The IP Phone loaded the new firmware and start working. Simple video to demonstrate NFC Tag Programming using NFC Tools using task the current video the tag is write for Toggle WiFi off/on| toggle Adaptive display & Sound profile Normal and Vibrate only settings that can trigger using NFC Tasks application the tag which i created to use in office environment. In this Fast Track video you will know basic commands that will help you to create bootable USB drive of Windows Image.